Posted on 10/25/2018 How Much Does Florida's No Fault Insurance Cover if You're in an Accident? Total loss claims are filed against the property damage insurance of the person at fault in the accident. If they are not insured, your claim may be filed against your own collision coverage. The other person has property damage insurance. The other person was at fault or could be considered legally responsible for the damage. Follow through with your preparation and plan! A collision coverage claim is one you have against your own insurance policy, if the other driver is not insured or was not at fault. This coverage pays for your damage regardless of who was at fault. The advantage is your claim will probably be settled relatively quickly. The disadvantage is you have to pay any deductible on your collision coverage as an out-of-pocket expense. Check with your insurance company to see if your policy includes collision coverage. How Much Compensation Are You Entitled to Receive If Your Car Is Totaled? Consult the Kelley Blue Book or the N.A.D.A. to educate yourself about your vehicle’s fair market value. You may also be compensated for towing, damaged contents, vehicle storage, rental car expenses or loss of use of your vehicle from the time of the accident until your total loss claim is settled. Start the process by making a phone call to the property damage or collision adjuster. The adjuster’s job is to assess the value of your car. The adjuster works for the insurance company and their interests. He does not work for you. Preparation on your part is very important. Educate yourself about your car’s value. Remember: Don’t discuss your bodily injuries, if you have any, with the adjuster; direct them to your lawyer. The rule of Comparative Fault may apply to your final settlement; the amount you collect may be reduced to the extent you may have been at fault. 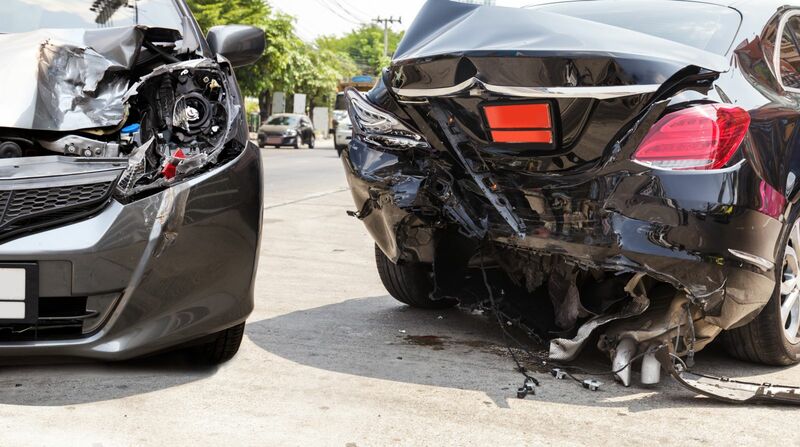 If the adjuster is arguing you were partly at fault in the accident, always check with your Florida personal injury lawyer before reaching a settlement. Compromising your property damage claim may also affect how they evaluate your injury liability claim. Once all the details have been negotiated, you will receive a check for the agreed-upon settlement amount. To finalize the settlement, you will have to sign a release form; once signed, this release form prevents you from ever claiming any more damages. They have included all of your property damages. The release clearly states it is “For Property Damage ONLY.” Otherwise, do not sign. It is always best to forward the release to your attorney before signing. Once the release and the check are in order, you are free to do with the settlement as you wish.